The former Aladdin’s Oasis will soon be transformed into The Tropical Hideaway! 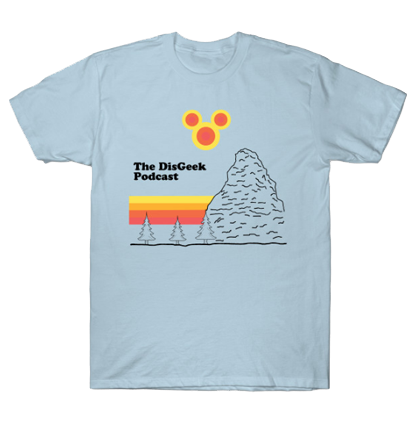 This new experience will soon appear along the tropical shores nestled between the Jungle Cruise and “Walt Disney’s Enchanted Tiki Room.” This one-of-a-kind destination will be a popular rest stop for Adventureland locals and weary explorers alike. 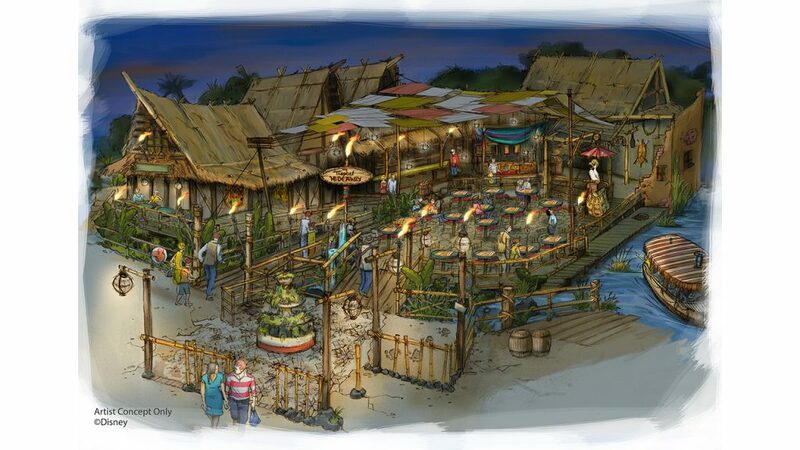 Guests will be able to rub elbows with their favorite skippers in an exotic traders’ market, featuring all of the sights, sounds, and flavors of the tropics.